Nadine Fahoum joined Quantamentals Management Group in 2017 and serves as the director of marketing and operations. She has over 3 years of hedge fund marketing and operations experience. 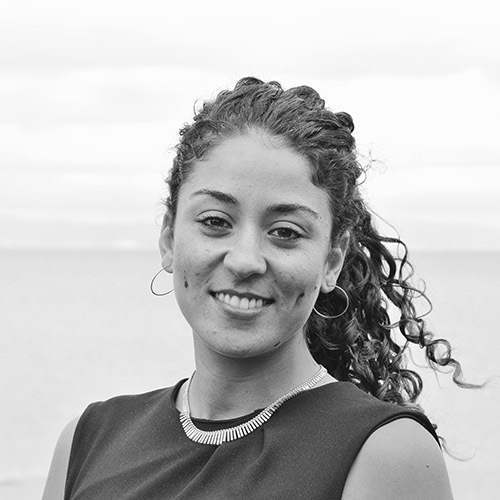 Prior to Quantamentals, Ms. Fahoum was an Operations and Marketing Associate at 55 Capital Partners, a San Francisco based asset management firm. Before that, Ms. Fahoum worked as a Trade Execution and Operations Associate at Ada Investments, a New York City based hedge fund. Ms. Fahoum graduated from Duke University with a B.S. in Political Science and Markets & Management. She received her Masters in International Education with focus on International Political Economy from New York University.